Air, gas, water, and ice used in manufacturing processes must be properly maintained and regularly tested in order to ensure compliance with regulations and safety for consumers. 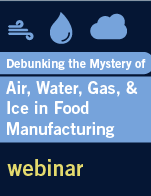 Our webinar aims to clear the mystery surrounding these standards and regulations. Viewers will learn how to navigate the appropriate requirements while protecting their customers. Is a Pre-Assessment Audit Right For You? If you are seeking your initial GFSI benchmarked certification and aren’t sure if you’re ready, a pre-assessment audit is a great tool to verify your preparedness. You can think of a pre-assessment as a “practice audit” that will provide an expanded review of your facility’s program and procedures as they relate to the audit scheme. FAMI-QS is the only global Quality and Feed Safety Management System for the sector of Specialty Feed Ingredients. 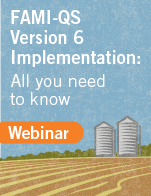 Our webinar aims to provide participants with the information they need regarding the requirements of the FAMI-QS Version 6. Changes are coming in the ISO 22000:2018! Are you prepared for them? 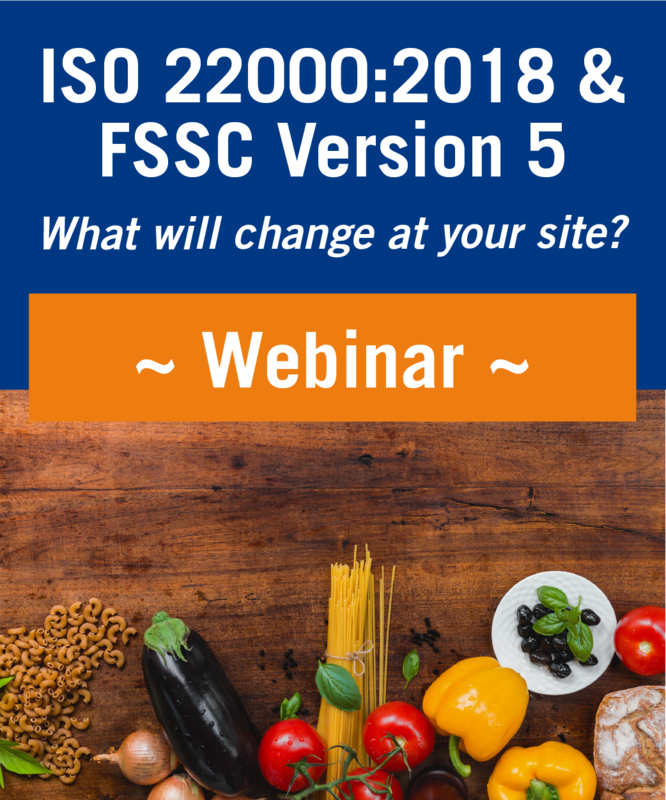 Join Kris Middleton of Eurofins and Cor Groenveld of FSSC 22000 as they explain how the changes will affect the management system established at your site. Our speakers also discuss how the standard will affect FSSC 22000-certified sites and when sites can expect Version 5 implementation. In addition, this webinar gives you an insiders’ look into what other changes may be in the works for Version 5. 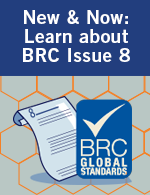 The BRC Global Standard for Food Safety Issue 8 is now published. Eurofins is here to assist you in complying with your conversion. View the resources here.